Vin Devers Autohaus of Sylvania has been a family owned and operated auto dealer for over 60 years. Vincent Devers got his start as a Tool and Dye maker in Toledo, Ohio. After many years of hard work, he decided to take a sales position with a local dealership. We just celebrated our 50th anniversary! Gaining experience with several successful years in sales and management, he decided to purchase a struggling DeSoto Plymouth Dealership in Sylvania, Ohio (the Greater Toledo, Ohio area). Since then, Vin Devers Autohaus of Sylvania has been an authorized dealer for DeSoto, Dodge, Plymouth, Mercury, Lincoln, and Triumph vehicles. 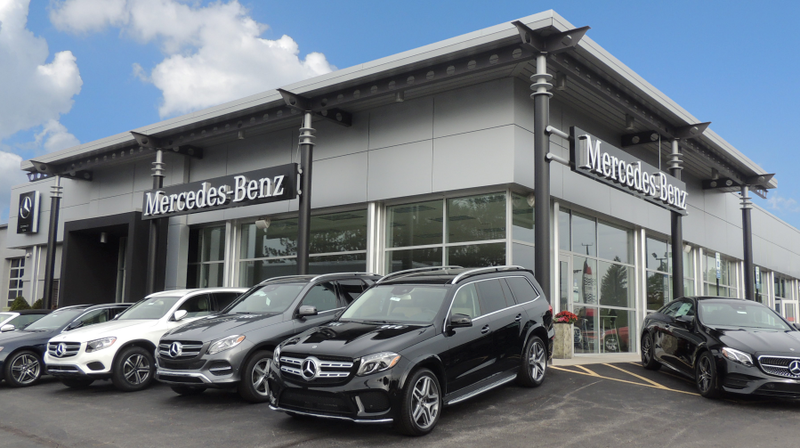 Today, we offer the full lineup of new Mercedes-Benz models. Most importantly, we have maintained that family tradition. We have three generations involved in the business and look forward to many more! Besides selling cars, we pride ourselves in giving back to our community. We actively support our Sylvania Fire and Police Department, local schools, churches, and temples, as well as specific fundraisers for individuals/families in crisis. In 2004, the Devers Family Foundation was proud to help restore and preserve the Lathrop House, an important part of Northwest Ohio’s heritage. In 2007, we became a top sponsor for the American Cancer Society and Relay for Life and continued for 2008. We also decided to be a major sponsor for the Alzheimer’s Association Memory Walk in 2008. Moving into 2019, we have continued to keep a strong involvement with our Toledo/Sylvania community, sponsoring & contributing to everything from contributing to the MS Society (Multiple Sclerosis) to donations to the Sylvania Fire Department. Please click here to view our community involvement and information on how you can help/participate! Here at Vin Devers Autohaus of Sylvania, we extend a professional family atmosphere and attitude to our customers and employees. Our employees will work hard to make sure that you are completely satisfied and enjoy the experience you deserve. We work hard to satisfy our customers today, but more importantly, strive to keep them tomorrow! 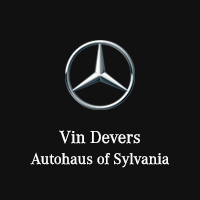 Vin Devers Autohaus of Sylvania	41.7080961, -83.6681066.